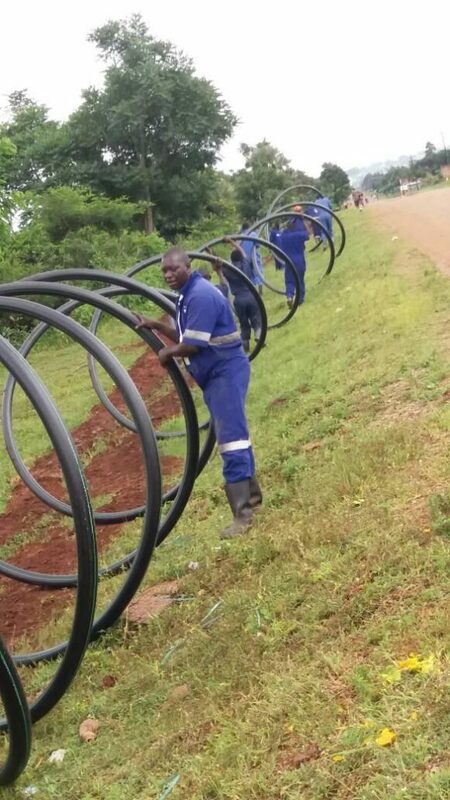 KAMPALA- The National Water and Sewerage Corporation has revealed plans to boost water supply reliability in Kyanja, Gayaza, Kawempe, Ttula, Namere, parts of Kyaliwajjala and the surrounding areas. The announcement was made by the Kampala Water General Manager Eng Andrew Sekayizzi. According to Eng Sekayizzi, the demand for services in the areas has gone up. He attributed this to the mushrooming developments in the city. “NWSC is committed to deliver clean safe water in all parts of Kampala and improve the lives of our people,” he said. A new Booster Pump at Mpererwe to serve Namere, Kawempe, Ttula and the areas. Installation of a new water pump set at Kanyanya. “The system modifications will also address the water supply challenges in Gayaza area.” Eng Bigabwa added. 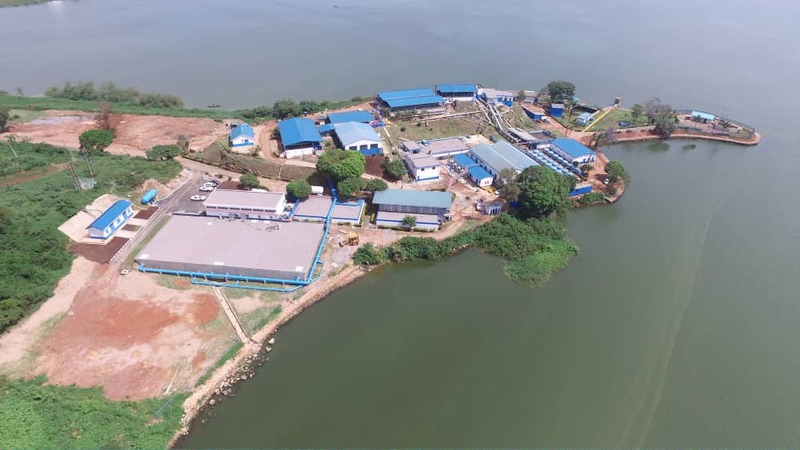 NWSC has also started works on the new 240million litres per day design Capacity Water Treatment Plant in the Eastern part of Kampala at Katosi. The combined water production of Katosi and Ggaba Water Treatment Plants will cater for the growing demand for clean water services in the greater Kampala Metropolitan Area up to the year 2040. Dr. Silver noted that such projects are also being implemented in other towns, notably; a new Water Works at Karuma and a new 70km bulk Transmission Main from Karuma to improve water supply in Gulu town, water supply stabilization plans in Kapchorwa, Sembabule, Masindi, Arua, Isingiro, Rakai, Bushenyi, Fort Portal, Moyo, Kotido, and Kaboong, among others. Dr. Silver added that NWSC working with the Government of Uganda and the Ministry of water and Environment rolled out a new programme SCAP 100. (Service Coverage Acceleration Programme) to extend water services to over 12,000 villages in Uganda. “We shall not rest until we achieve 100% service coverage in Uganda. Out commitment towards service delivery is total,” Dr Silver said.